This year’s Enugu State Football League will run from July 13 to July 13 according to the state’s football association secretary, Francis Ugwu. 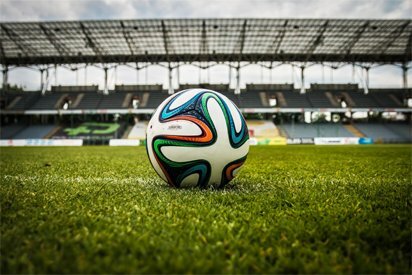 The Enugu State Football Association (FA) official revealed this while he was speaking with the media in Enugu on Tuesday as he added that sixteen teams will compete for the league. “The defending champions, Purple Krown Academy FC will not feature in the 2018 edition as they will be engaged in the National League.” He added. Purple Krown Academy FC of Enugu won both the 2016 and 2017 editions. They won last year’s edition after beating Olicon FC 5-4 on penalties. Both sides had played a 2-2 draw in the final before Purple Krown emerged as winner via the dreaded penalty shootout.